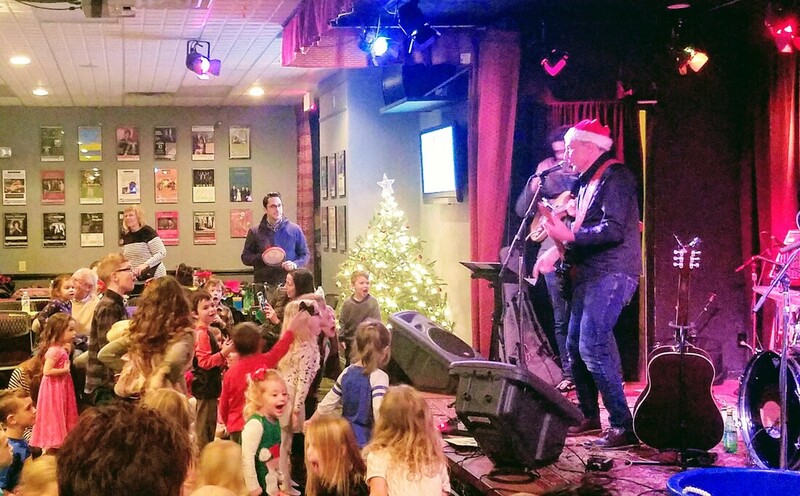 We come to your House, School, Camp, Library or you can rent our space (see below) and rock the party with a 40 minute performance featuring all of the songs and props the children know and love from the We Kids Rock classes. Fees are 200.00. (175.00 if you are currently enrolled in a We Kids Rock Session). 225.00 for over 20 Children, 250.00 and above for over 1 hour. 350.00 for 2 performers (400.00-500.00 for 2 hours or over) Prices can vary, Cds are available as party favors for 5.00 each. (30 or more kids plus adults). Call for pricing options. Read more about the Band and Performances on Reverb Nation. Call us at 610-490-0695 or e-mail us for booking info. The Bizzigirls, Katee and Mary are most thankful to Bill and the We Kids Rock Band for making our springtime celebration party a smash hit! Parents and children alike gathered around to hear the dulcet tones of old favorites and new tunes from Bill and the band. It was a great time had by all and the music made the day for sure! We thank Bill and the Band for rocking our world! Thank you We Kids Rock! We will be back for more for sure!